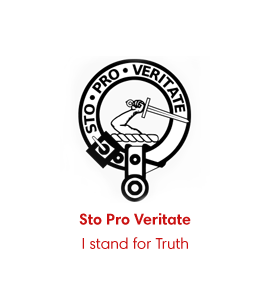 Charles Guthrie has an association with an chartered accountancy firm in the Norbury. 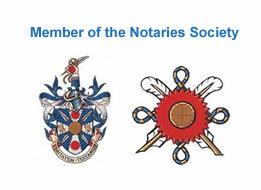 and is pleased to form appointments with clients, wishing to obtain the services of a Notary Public in and around the Norbury and Streatham areas. Appointments in Norbury and Streatham are also readily available on weekends and evenings, including late evenings. A home visiting service is also provided throughout the Norbury and Streatham areas. 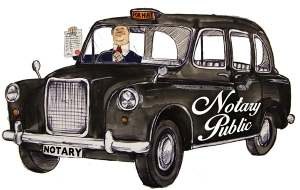 Charles Guthrie is also pleased to see clients requiring the services of a Notary Public in Norbury and Streatham areas and is prepared to travel to clients in Norbury and Streatham. If you live or work in or close to the Norbury and Streatham areas, then please contact Charles Guthrie on the any of the above numbers and he will be pleased to arrange a convenient appointment to meet up with you, to notarise your documents. Our Fast/express Legalisation Service at the Legalisation Office in central London, taking 1-3 hours, is ideal for urgent or emergency applications, where time is of the essence. We also provide a cheaper and slower courier 2-day Standard Legalisation Service at the Legalisation Office in Milton Keynes, at the Standard Foreign Office Legalisation fee per document. 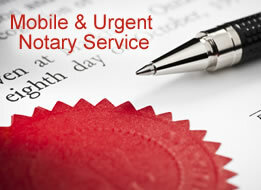 Legal documents, to be sign ed or created in the UK but which are then subsequently required to be submitted overseas outside of the UK, commonly require certification by an English Notary Public. 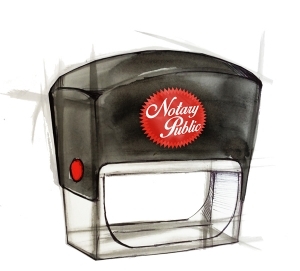 Different countries have different requirements for documents certified by a notary public. We are expert and extremely experienced in advising about the contrasting requirements of different countries. Consular Legalisation Fees, Embassy opening hours, document cost and time. Visit our Legalisation page and select the country where your document is to be submitted to obtain information about each London Consulate.